There will be mouthwatering curries from around the world for Canberrans to enjoy. Photo: Jack Mohr. Prepare your taste buds to travel on a spicy, culinary journey around the globe with delicious food stalls and cultural extravaganza at the annual World Curry Festival. 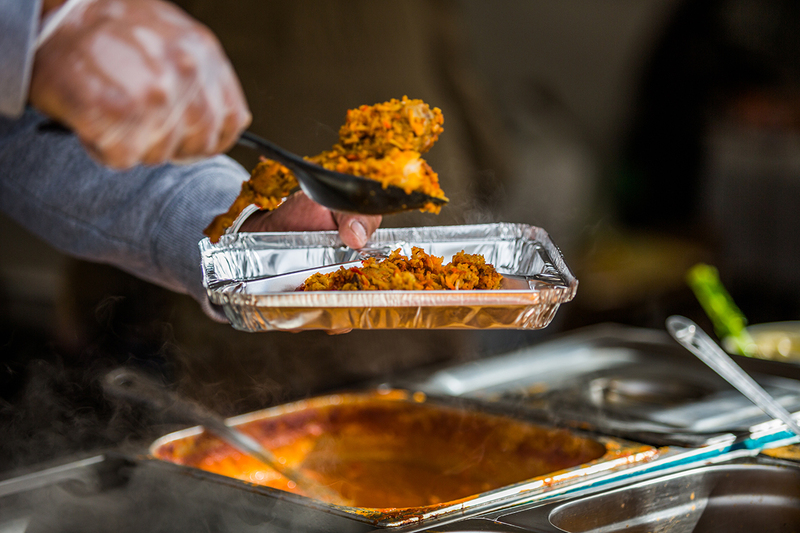 The festival returns to Garema Place this weekend, dishing out a wide variety of curries and cultural performances, as well as a popular chilli eating competition, giving locals and visitors the chance to immerse themselves in the smells and tastes of authentic curries. Now in its fourth year, City Renewal Authority Chief Executive Malcolm Snow expects the World Curry Festival, one of the highlights of the Wintervention program, to attract a large crowd to the city centre. 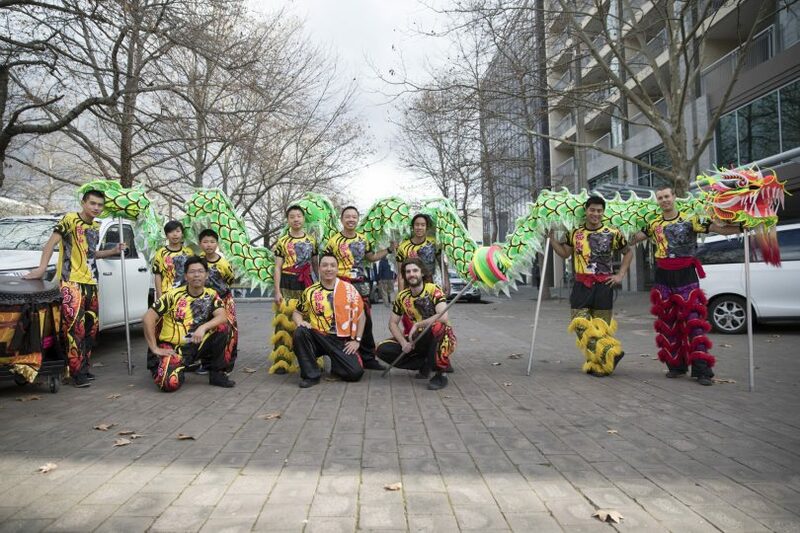 There is an exciting program of entertainment lined up to accompany the array of warming dishes, with festival-goers to be treated to cultural performances from Bollywood dancers, the African orchestra and even a flash mob. There will be a variety of entertainment for people to enjoy. Photos: Supplied. 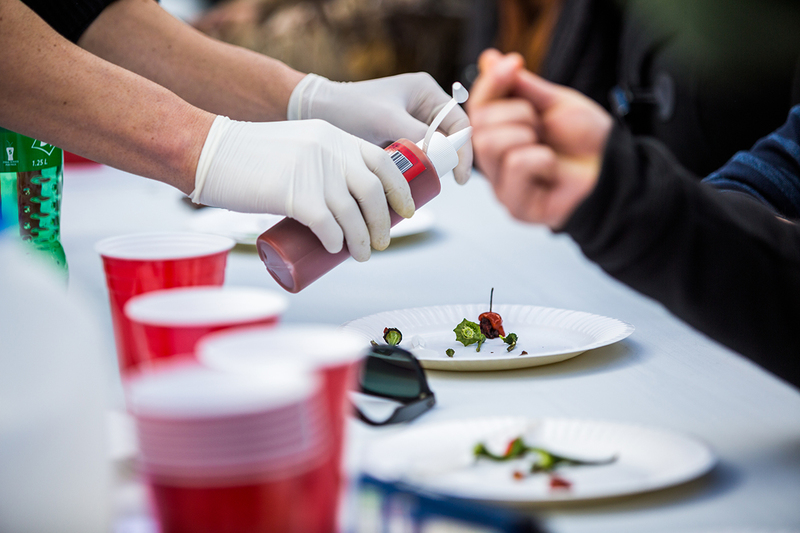 The ever-popular chilli eating competition will also be held at 1:00 pm on Saturday and Sunday, to test how much heat you can handle. 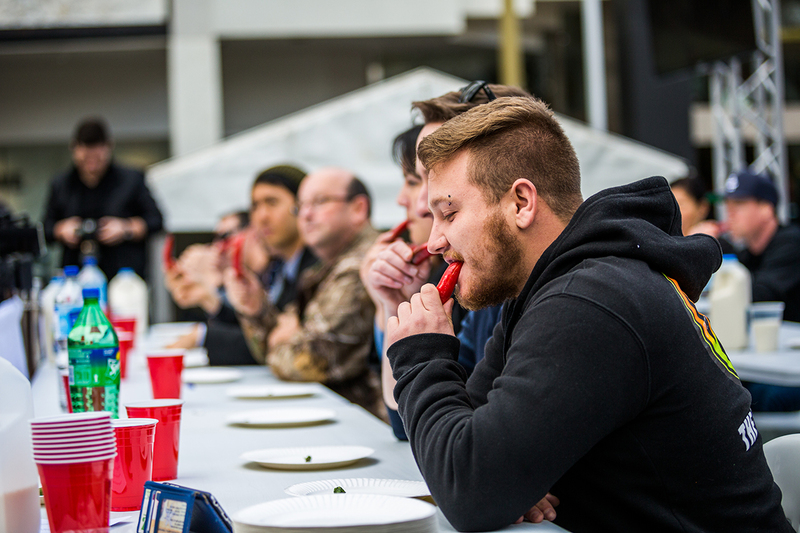 Starting off with a mild chilli, each round the contestants will be given a progressively hotter chilli to test their taste buds based on the Chilli Pepper Heat Scoville Scale. While feasting on your curries, you can also celebrate the fun of winter with an ice skating rink, ice slide, theatre shows, winter forest, fire performances, lantern making workshops and live music, as part of Wintervention. To find out more about the World Curry Festival and Wintervention click here and for ice skating and La Petite Grande tickets visit here.